The Ancestry, steps through the temples of memory on a journey that leads from the medieval sands of Turkey and the Byzantine Empire to the moors and legends of the ancient Celts. 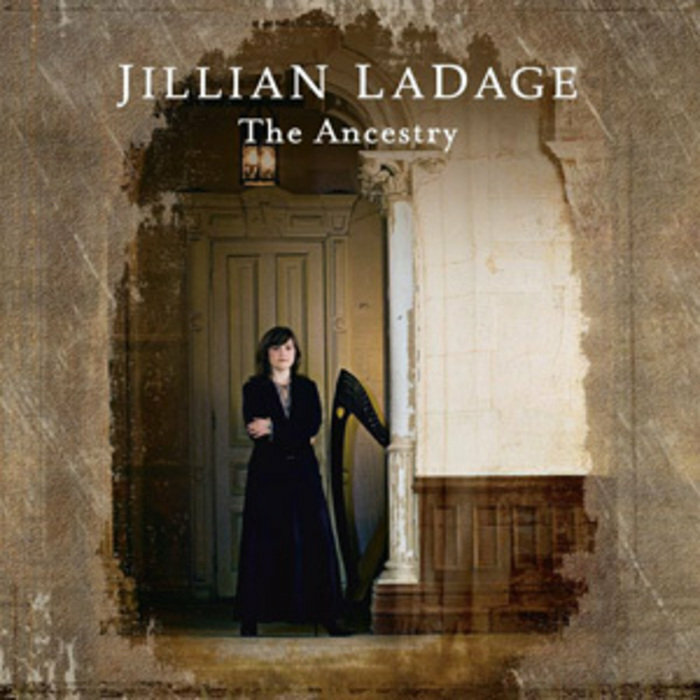 Recorded at Smart Studios in Madison, Wisconsin, and mastered at Gateway Mastering Studios Portland, Maine, its nine self-produced tracks range from the intricately woven instrumental "Manzikert" into the hauntingly melodic, traditional folklore inspired strains of "Bonny Was The Lady" to the balladry of "Endless Knot" and the evocative rhythms of "Midsummer's Night". 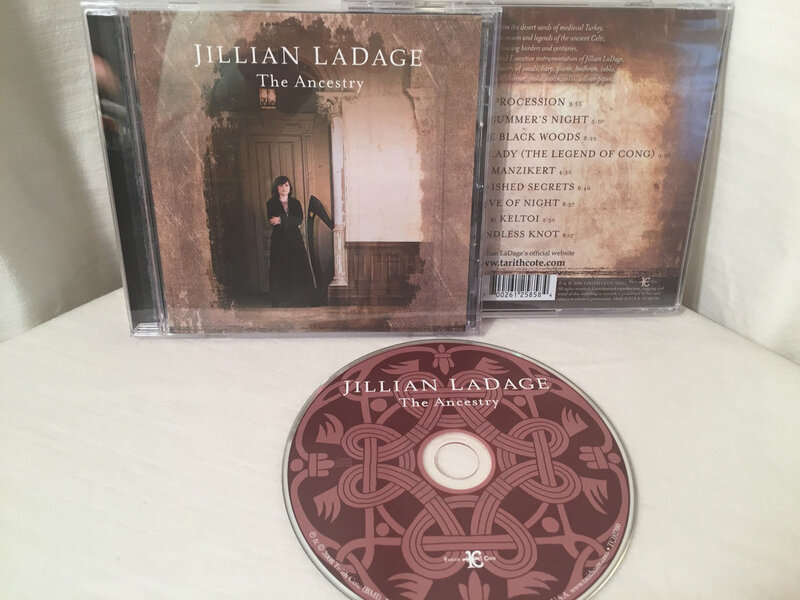 The eclectic Celtic singer/composer's rich musical tapestry of harp, piano, bodhran, tabla, hurdy gurdy, guitar, clarinet, viola, violin, cello, uillean pipes and more, embraces the quest of the medieval mystic, unifying the ancient and modern world. "I came across a reference to the Celts in Asia Minor early in the eleventh century as the Mediterranean world and the world around them came to a crossroads and began to follow the migration of the many Celtic tribes as the Byzantine Empire declined and the Normans invaded the British Isles," Jillian explains. "The memories that had passed into the resting places of history, myth, legend, and forgotten happenings were events that drew me to the stepping stone of remembrance and lineage. In turn this became the foundation of the music, and as I experienced it, the common thread that held the Celts together through the opening of this great cultural Pandora's Box."